Kim: Should I continue trying to pay off my student loans or only focus on saving for the wedding? Omar: How will we pay for this wedding? We have to try to pay cash since I paid cash for your engagement ring. Kim: Might as well keep the trend going! Besides, I don’t want any bills later as a reminder just in case something goes horribly wrong. Omar: Where will we live after we get married? Kim: Hmmm. “Oh crap” is right. Seems like we have a lot of decisions to make. Well, needless to say, as many of you already know, we had our debt free wedding and absolutely enjoyed it. It was one of the best days of our lives. 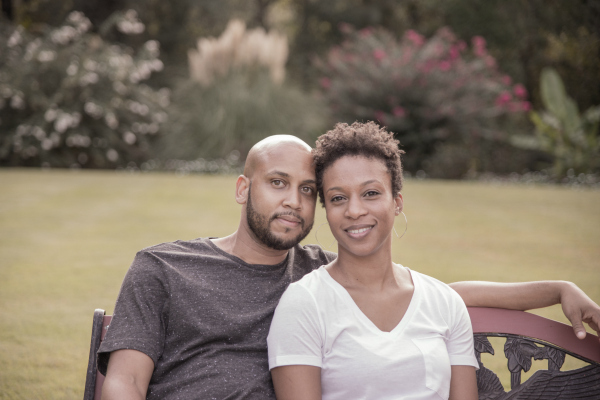 About a month before the wedding we made our final decision about where we would live afterwards. We’ll walk you through our thought process to our final decision and hopefully provide you with some insight into your situation. 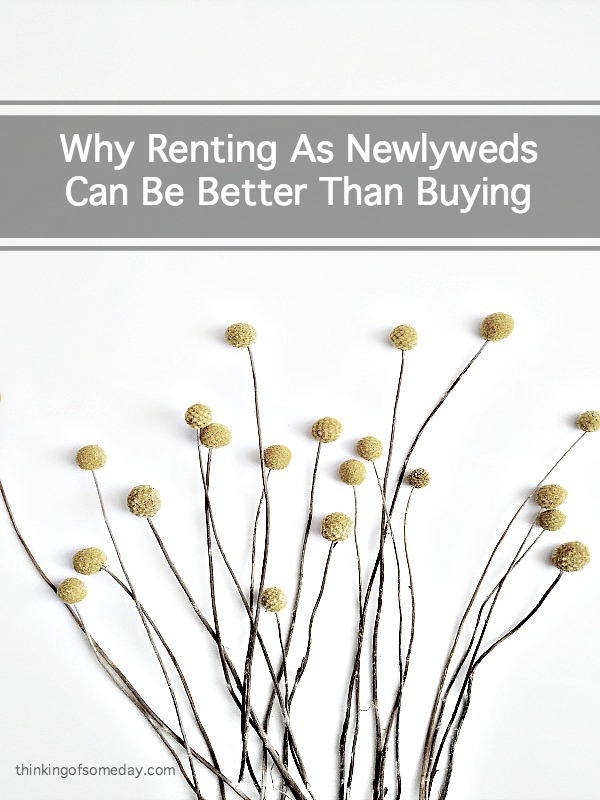 You can check out the rest of our story, Why Renting As Newlyweds Can Be Better Than Buying, at thesavvycouple.com for our very first guest post! Great guest post guys!! This is of the few decisions I wish I could do over. We bought right after getting married and it just happened to be just before the housing market crashed. Had we rented for one year, we could have got the same house for $50-$75 less than what we paid, plus have scored some nice tax credits from Uncle Sam. Ouch. That should be $50k – $75k less. Which is a slightly bigger discount. Lol @ slightly bigger discount. But “ouch!” is right. It would be nice if you could do it over, but at least you’ve learned and it’s another teachable moment for your sons. lol! ouch! Don’t beat yourself up. There’s no way you could have known what was going to happen. It just happened to work out for us. Another great read… navigating through the complexities of the decision making process. Good information for those in that position. Timing is everything. It wasn’t the easiest decision to make considering the temptation of our different choices. But we don’t regret our decision thus far, and I doubt we ever will.